Come get your sweat on in our top of the line sauna! Melt away the stress and rid yourself of toxins while relaxing in the most luxurious way possible. 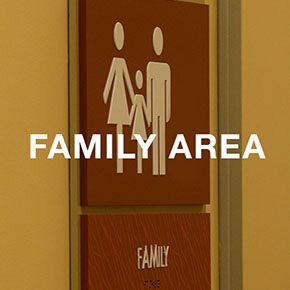 Start your workout by securing your belonging in the private locker rooms at American Family Fitness in Chester. Just bring your own lock and then exercise knowing your items are safe in our day-use lockers. With private showers and dry saunas in each locker room area, you can relax, refresh, and go about your day with confidence. Our gym in Chester is family friendly, and so we provide an area where parents and their small children can change together. Day-use lockers and showers are available in the Family Changing Area. 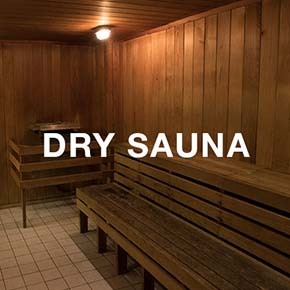 A wonderful way to wind down after an intense exercise session would be to visit one of the dry saunas at our gym in Chester. Relaxing in the 170 degree room with 0% humidity is a perfect way to increase circulation, decrease blood pressure, and improve oily skin. Come on in, read a book, and let the stress melt away. The safety of our member’s valuable items is of the utmost importance at our Chester gym. 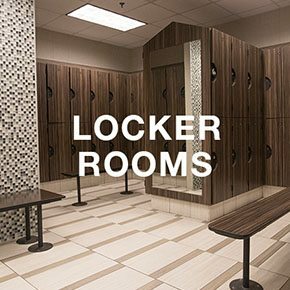 We offer secure locker rooms to all of our members free of charge. Just grab an open locker, set your things inside,, and place your own personal lock on it. Once you are finished with your workout, just remove your items from the locker, and take your lock with you.